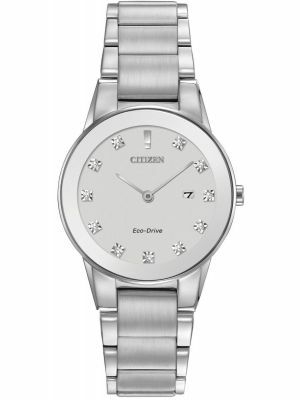 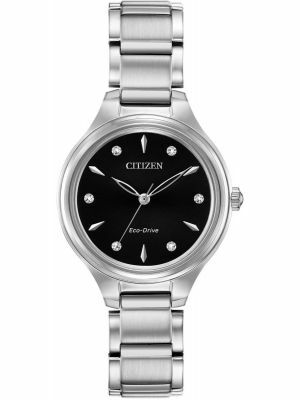 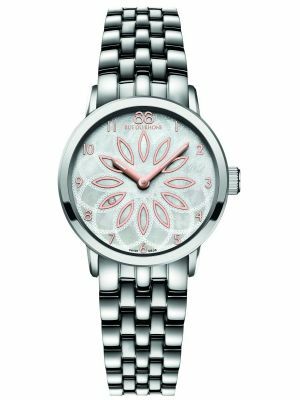 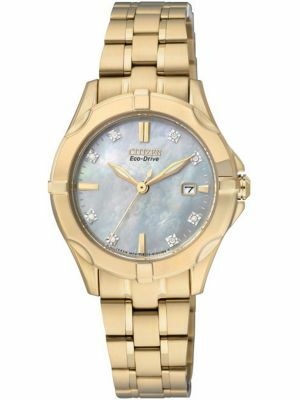 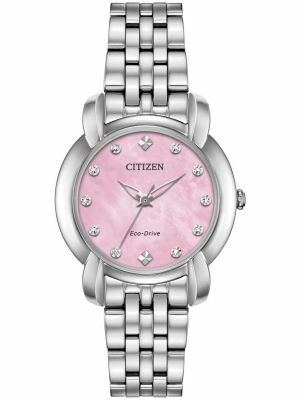 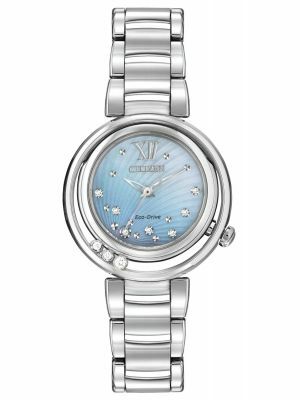 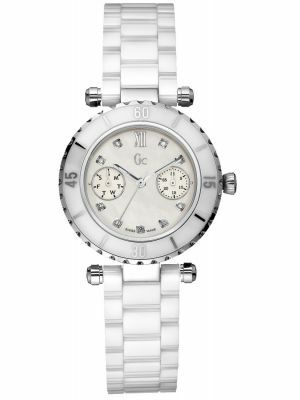 Ever popular, the diamond set watch combines elegant jewellery with the functionality of a wrist watch. 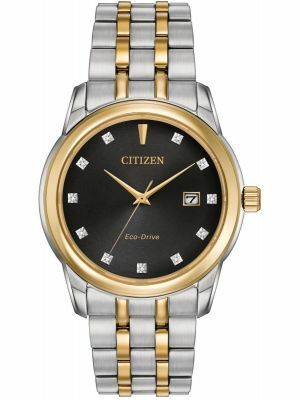 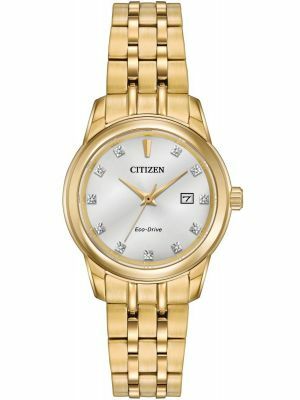 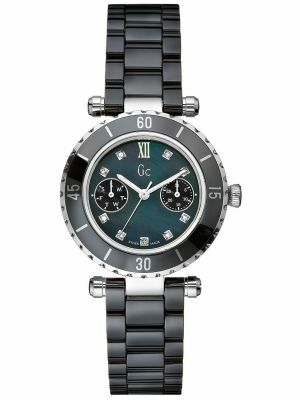 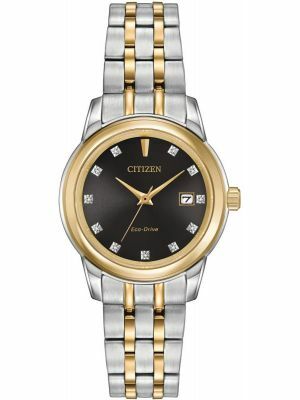 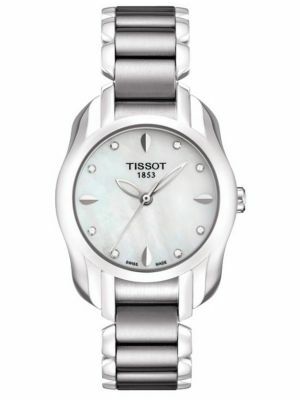 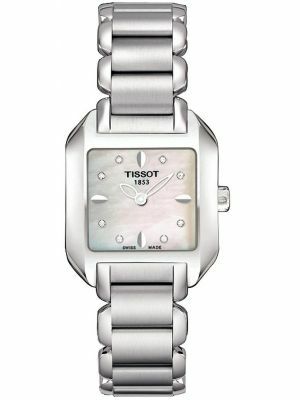 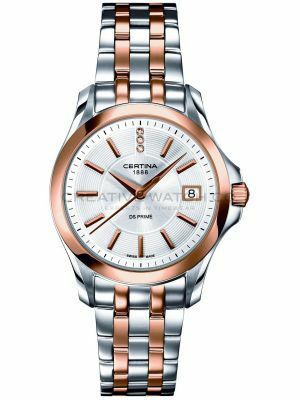 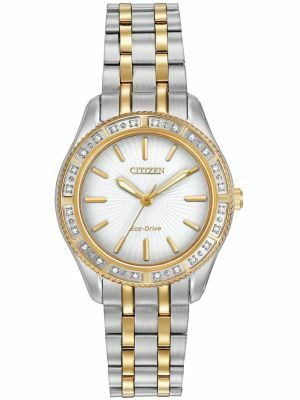 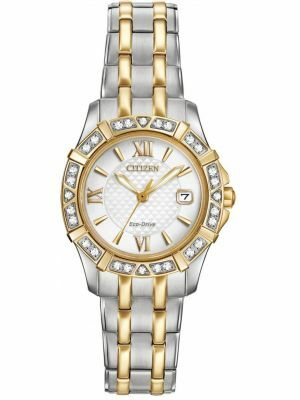 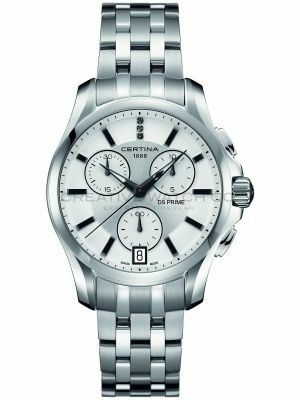 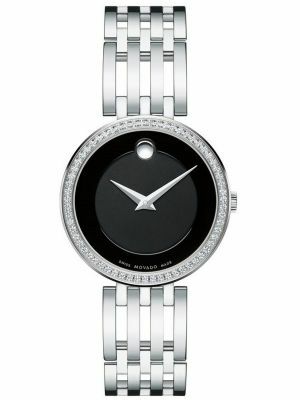 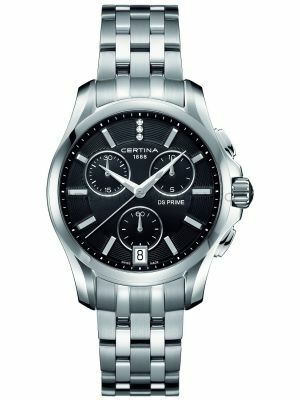 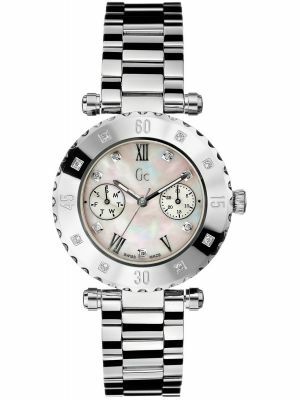 We have a range of diamond set watches in both men's and women's and from a whole range of brands and prices. 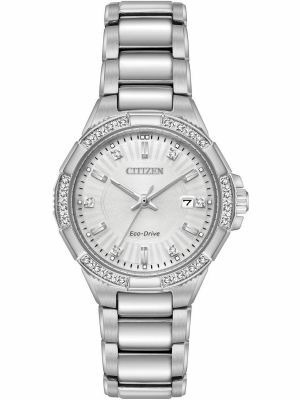 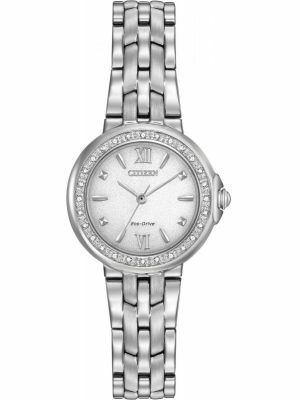 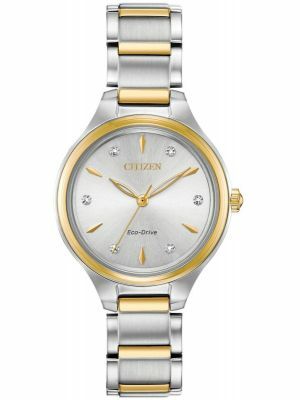 Whether it be a single stome at 12 oclock or a full diamond set dial or bezel, add a glint of sparkle to your outfit.